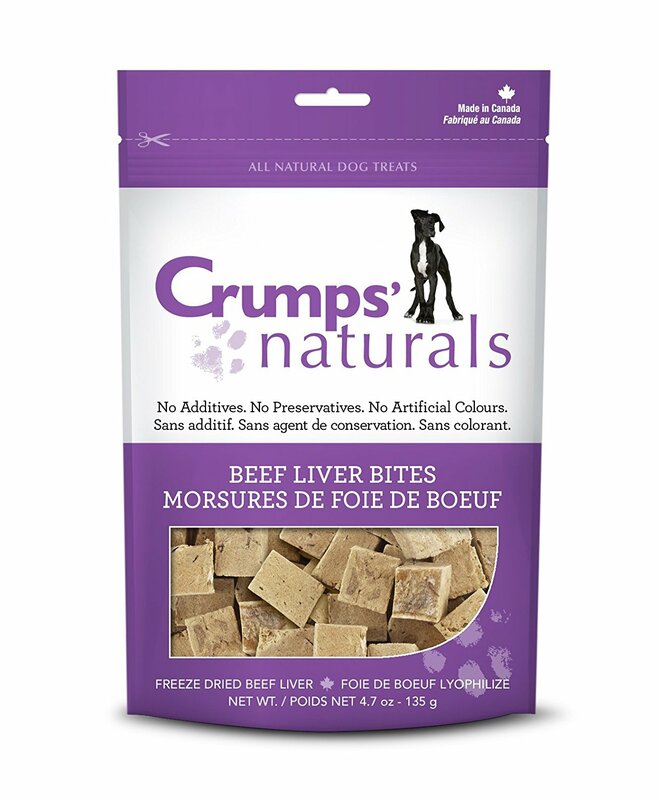 Beef Liver dog treats from Crumps’ Naturals. 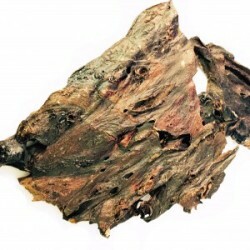 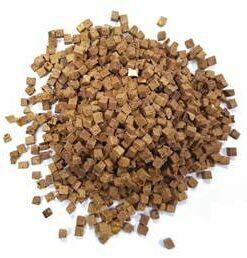 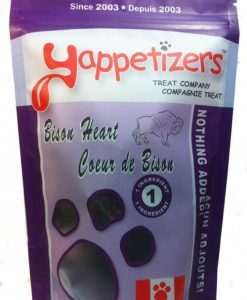 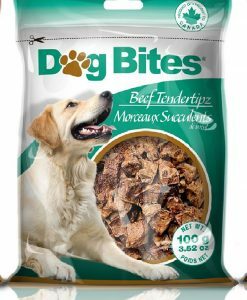 100% pure freeze-dried Beef Liver Bites! 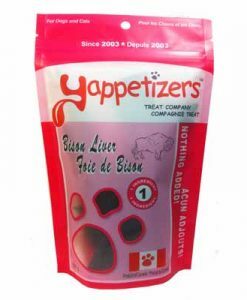 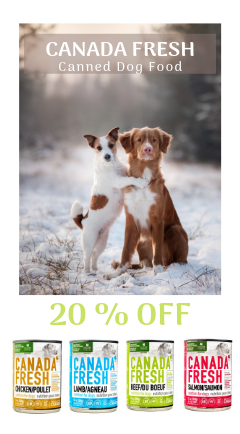 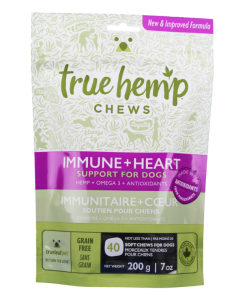 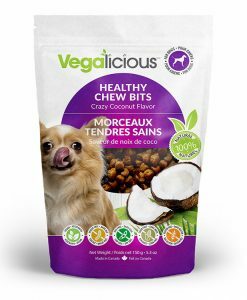 These healthy Canadian liver treats are perfect for all sizes of dogs, for training and all liver loving pets! 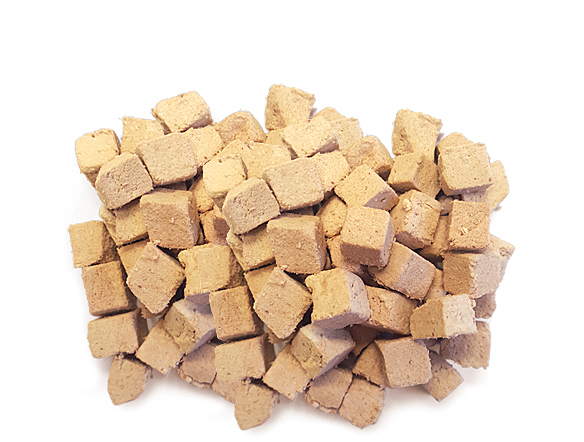 These dog treats are soft on the mouth and the perfect sized cube. 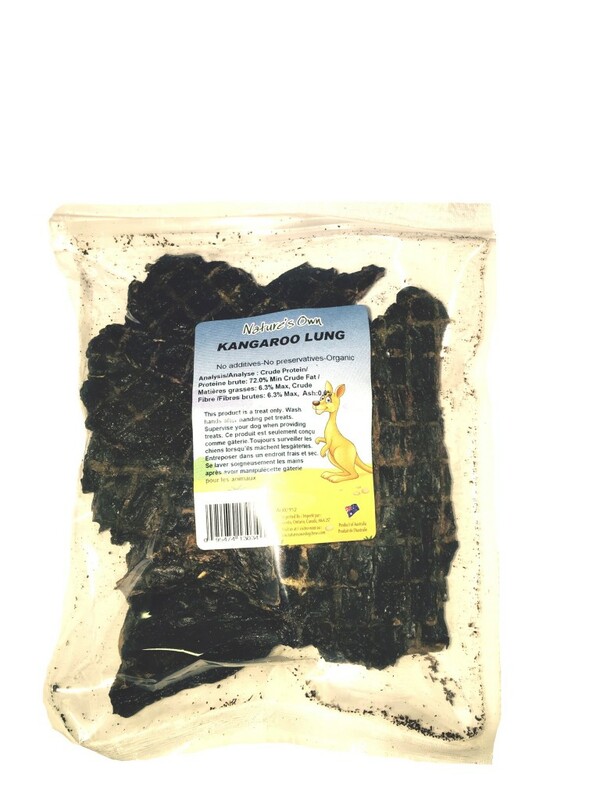 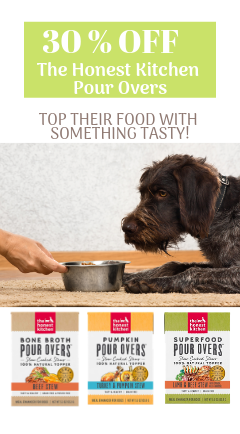 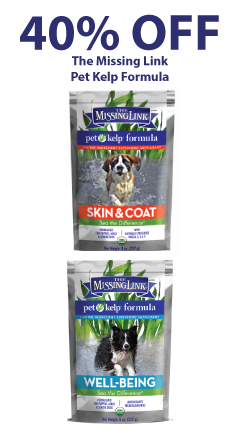 Each morsel is packed with flavour, pleasing even the most finicky of pets! 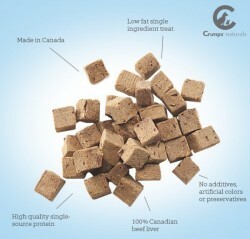 Remember, it’s very important to know where the liver, or any other ingredients, are coming from. 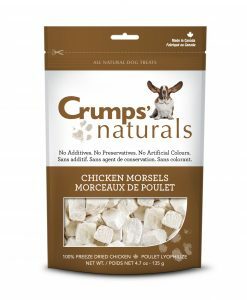 Crumps’ Naturals manufactures these treats in Ontario with locally sourced, federally inspected ingredients from Canada. 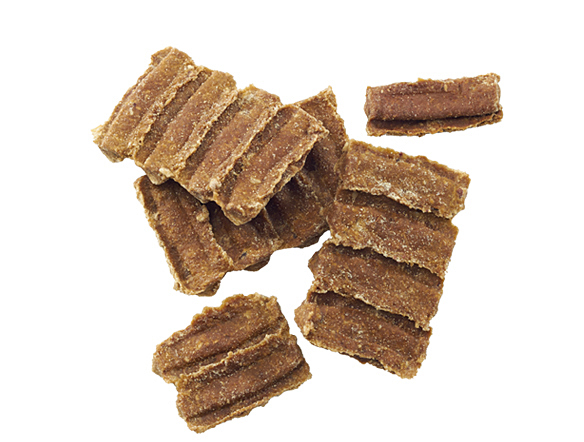 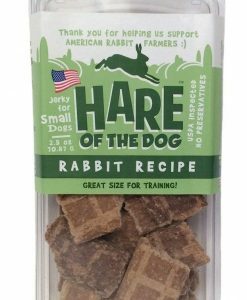 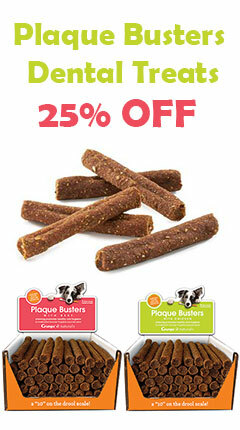 These soft beef liver dog treats are a product of Canada and are only 8 calories each so, do all the training you like! 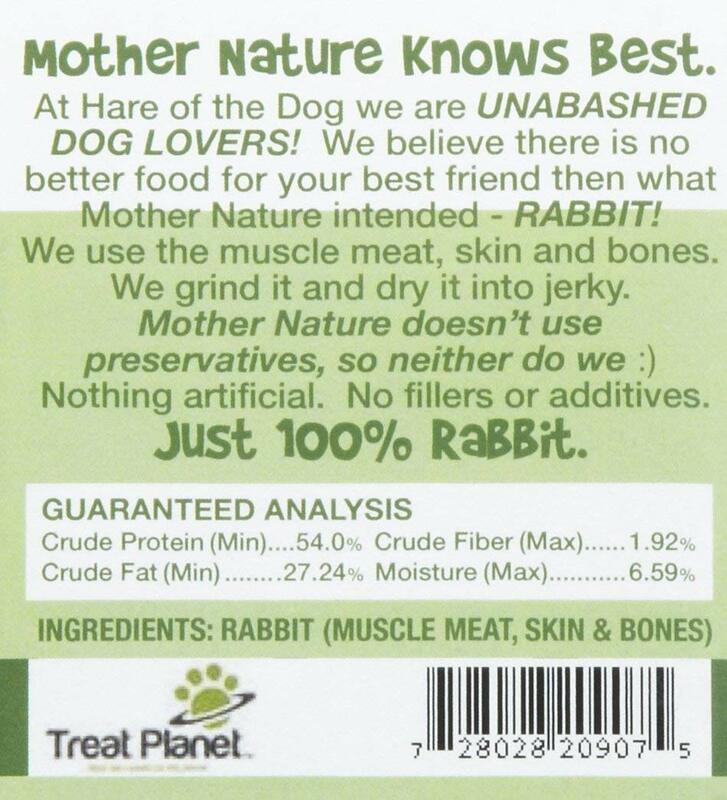 Compatible with a raw food diet. 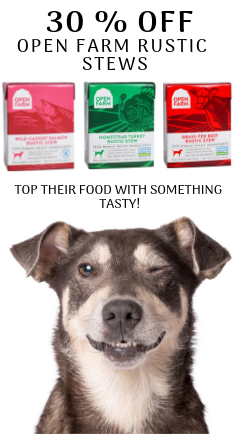 No Additives, No Preservatives, No Artificial Colours, Grain-Free, Single Ingredient. 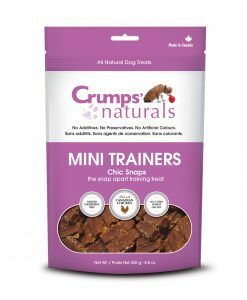 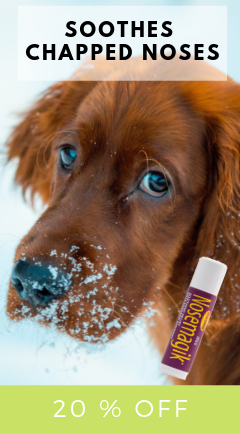 Every Crumps’ Naturals Treats encourages better pet health with all-natural healthy ingredients to aid in digestion, vitamin absorption, decrease allergy issues, promote vibrant skin and coat, promote healthy gums and teeth and a healthy immune system. 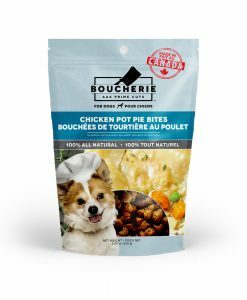 Made in Canada/Product of Canada.